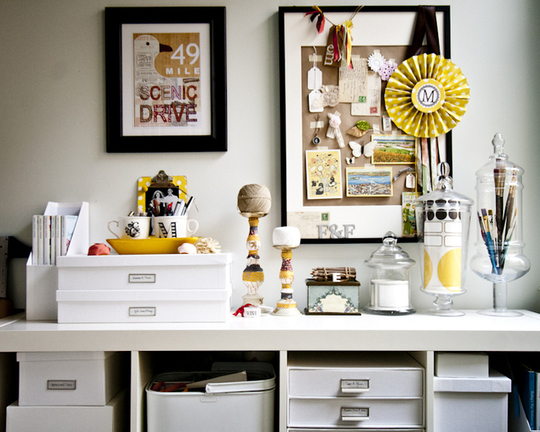 Unique, new uses- love the desk one. Too cute! See more Paris vs. NYC. 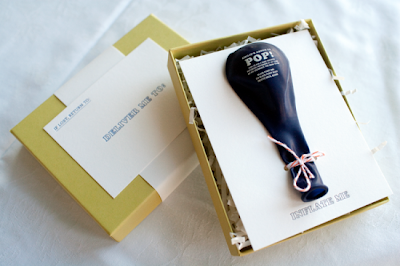 An invite for those who are getting ready to pop- so clever! These looks couldn't be more opposite, but I am inspired by both. Who wouldn't want to make a wish with this in your back yard? She invited the Obamas to her wedding after getting engaged there in 2009 at his inauguration. The White House sent back a reply- how special! 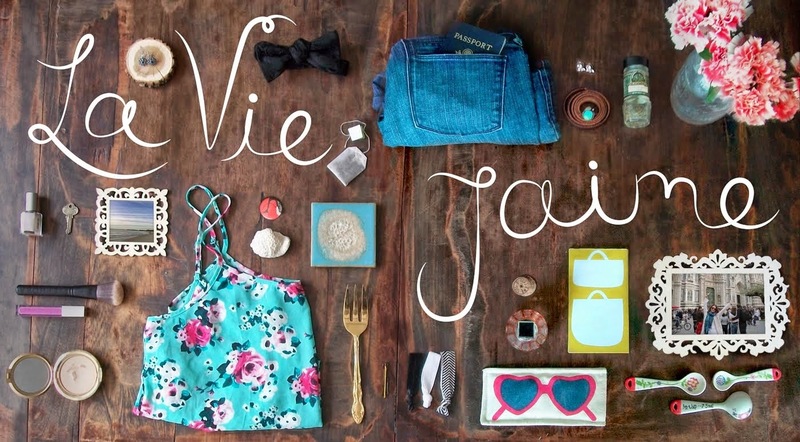 Tomorrow, I am off to Maine for 2 showers for the future Mrs. A.
I love that Paris vs NY website. 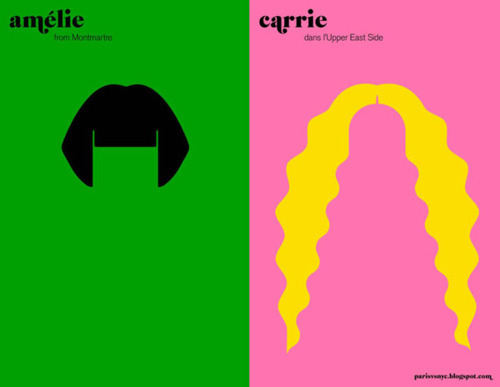 Hadn't see the Carrie/Amelie one before. It's fab! Ah I love that first one! Happy weekend! I love those jars..and I hear its popular to invite Mr. and Mrs. President as well as Mickey and Minne to your wedding these days! I pinned the pop invites, too cute! Fabulous round up here madame. Love the NYC vs Paris website, all the inspiration out of Paris for streetstyle....well everything Paris really, you know me. Safe travels!! Wow, the white outfit is spectacular! 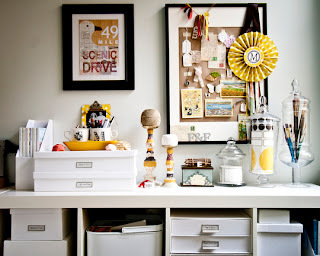 I LOVE that scenic drive print!! 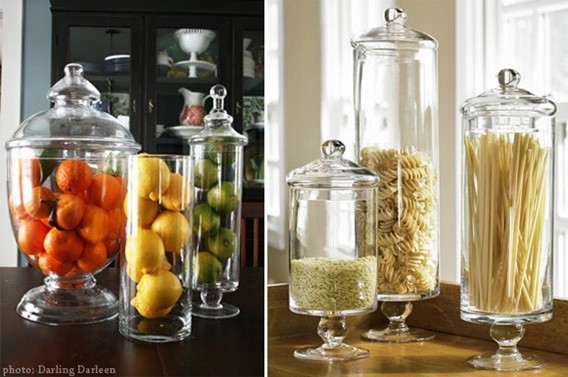 Oooo I love the uses of apothecary jars, I love using random things as storage :) And that white outfit ... ahh it's perfect for summer. Hope you've had a great weekend!! Love the Amelie and Carrie! 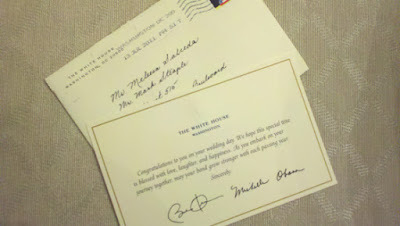 I got a White House reply for my wedding too - it is SO cool! 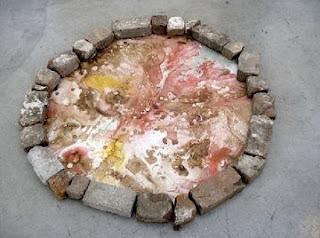 You gave me a good idea for my kitchen. Thanks! These are so cool!!! SO much for going to sleep now :/ probably going to stay up all night click on all those awesome websites you linked. Very cool, I really dig these a lot! The fake wishing well is pretty cool looking, thanks for these! Wow awesome post, thanks a lot!